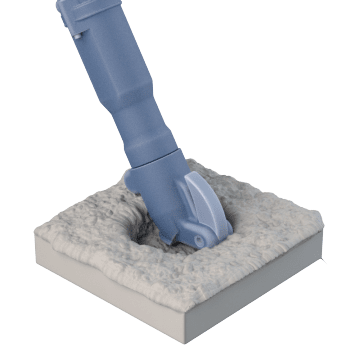 Use these powerful pavement breakers, diggers, and backfill tampers for demolition, excavation, and backfilling applications, and wheel heavy pavement breakers between sites with portability carts. 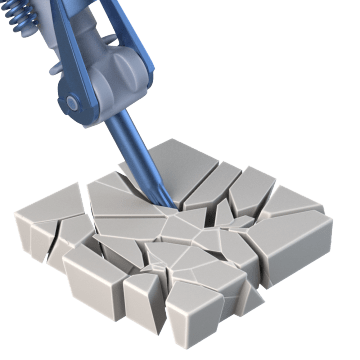 More efficient for large construction and demolition jobs than a chipping hammer, pavement breakers, also called breaker hammers, can be used to break up hard surfaces such as concrete and asphalt pavement, building foundations, and frozen ground. Dig more efficiently with these air-powered diggers, which are suitable for use in clay, hardpan, compacted dirt, rock, and frozen ground. 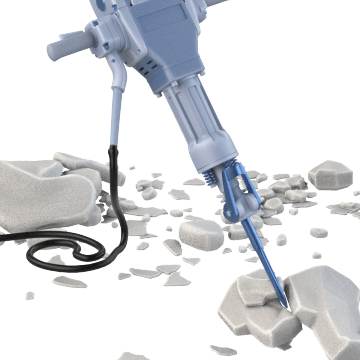 These tools can also be used for tunneling and bridge deck applications. 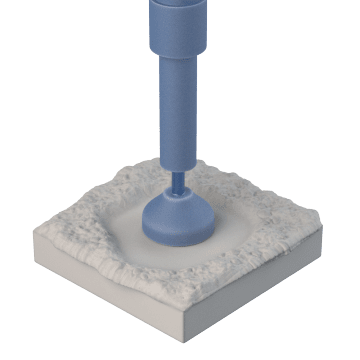 Use these air-powered tampers to compact layers of soil, gravel, or sand when backfilling trenches, foundations, holes, and other depressions in the ground. 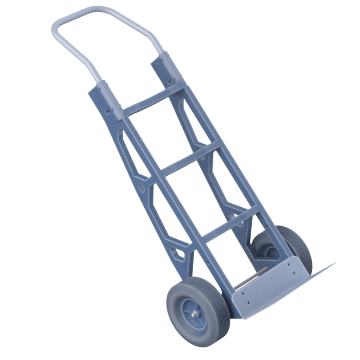 Safely move pavement breakers around a work site or transport them to storage areas using these wheeled portability carts, which are sometimes called hammer carts or hammer haulers.